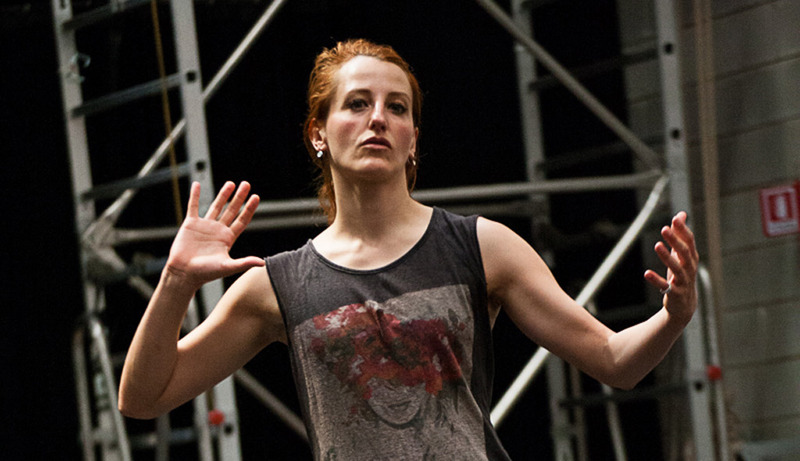 The course is held by Marta Bevilacqua and includes frontal lessons, group activities, and video- dance forum. Besides providing historical-cultural notions about gesture archaeology, the course is a propeller for critical thinking and in-depth analyzing. How? By reading and examining together the biographies of great artists, by freely building up a common vocabulary, by gathering information, by asking the right questions to find creative answers. from Mon to Fri, from 3:30 to 7:30 p.m.